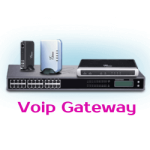 Grandstream has always provided the customers with state of the art telecom products, and Grandstream GVC3200 is just an addition to the superb video conferencing solutions. 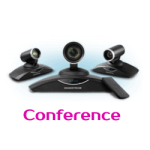 The Conference system is rich in features well improved for a perfect video conference fit for all the business sizes. 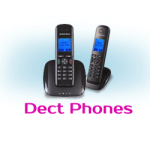 Everyone knows about Grandstream Network, Inc. Grandstream excels in the varied range of telecommunication solutions and products and has earned an award for it too. With ISO 9001 certification, Grandstream has certified its consistency and high quality to all the customers. The brand is known for its advance, standard, and affordability. Currently authorizing in about 150 countries from all over the world, Grandstream looks to keep on increasing its quality and standard. 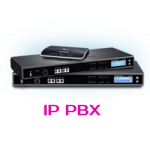 Grandstream Dubai is an official reseller of Grandstream products. 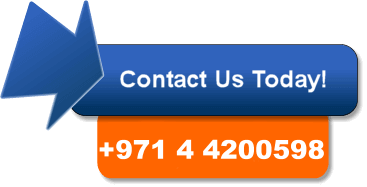 We supply products and installation services in different areas of U.A.E like Sharjah, Ras Al Khaimah Ajman, Umm Al Quwain, Abu Dhabi and Al Ain. Video conferencing was not ever easier than it has been with Grandstream GVC3200 Conference Phone. 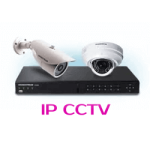 Grandstream has developed the total video conferencing industry. 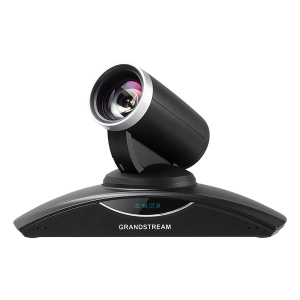 With the overview of improved flexibility and updated features, Grandstream has made GVC3200 compatible with some several videos conferencing protocols. 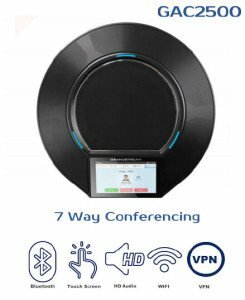 It is also compatible with the healthy IPVideoTalk Pro cloud platform that was introduced by Grandstream for plug and play video conferencing. 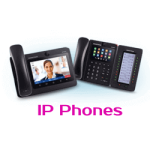 The Grandstream GVC3200 android phone is also compliant with a lot many other 3rd party SIP platforms of video conferencing. Therefore, you can have a diversity of options and features through this video conferencing solution and would be able to increase or implement a 3rd party platform.